If you have failed repeatedly in sexual sin, is there hope for a life of freedom and contentment beyond such failures? YES! 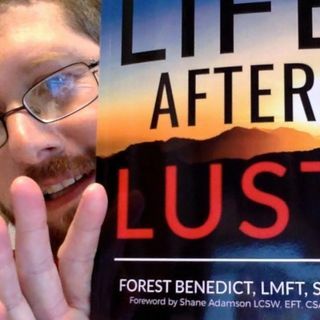 In this episode, we have Forest Benedict back to share with us specific, practical insights from his book, Life After Lust. Gain inspiration and insights from this episode for your own pursuit of sexual integrity.